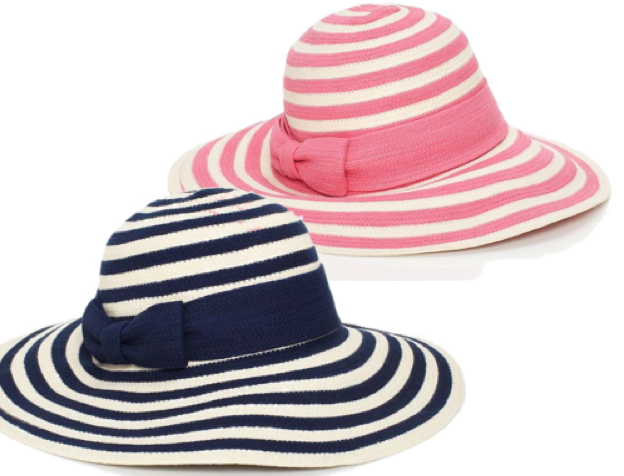 Day two of beach week will be all about sun hats! When spending a day on the beach, I always wear a sun hat. Not only are they cute, but I like knowing that my face is being protected from the sun. 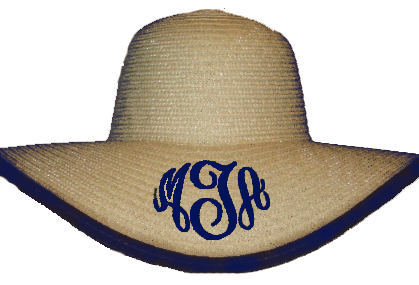 Monograms…Yes! 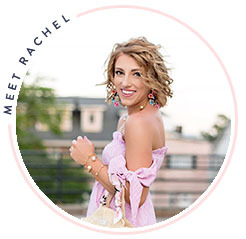 A Bow…there's one with a bow too! Lilly…Why of course! 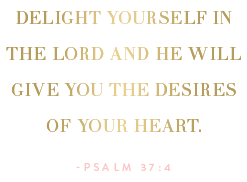 One of my other favorite GWP from Lilly Pulitzer! 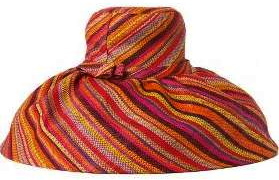 Do you wear sun hats? What is your favorite? 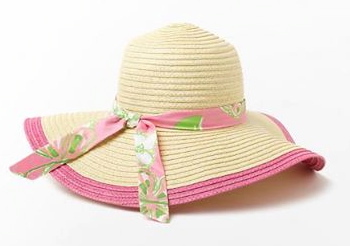 I really like the lilly sunhats.have fun at the beach. 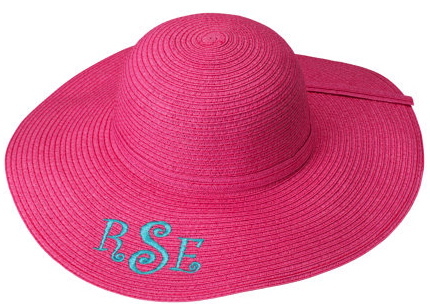 I love the look of a monogrammed sun hat. I hope you're enjoying your beach vacation!